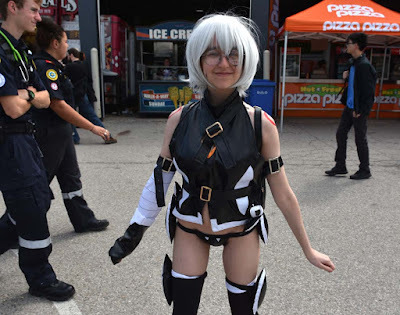 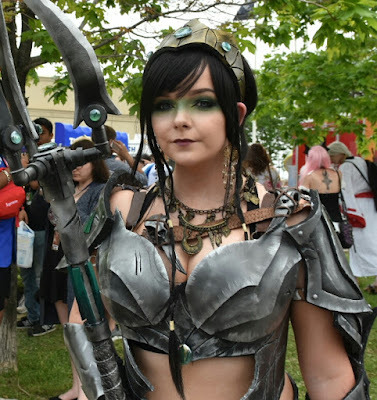 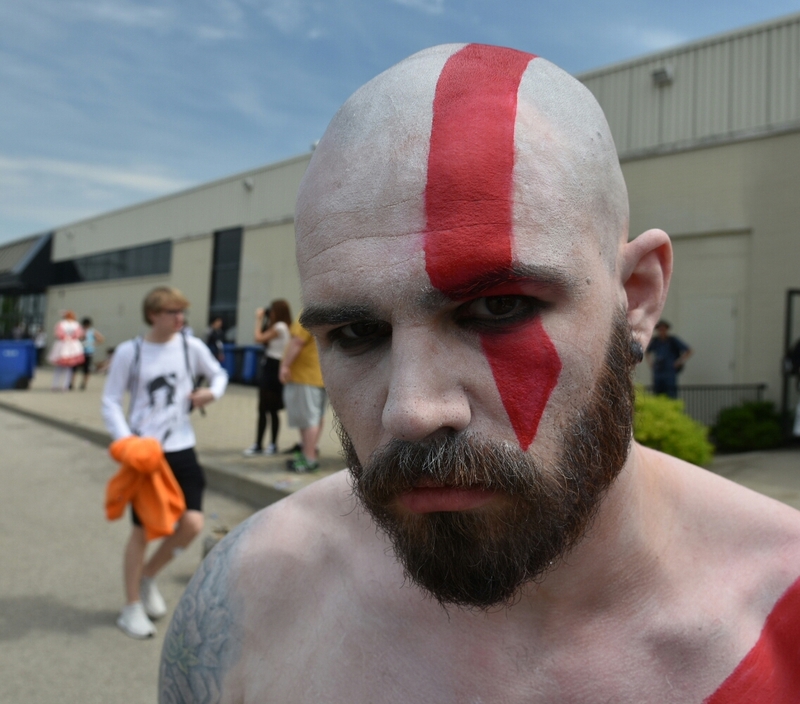 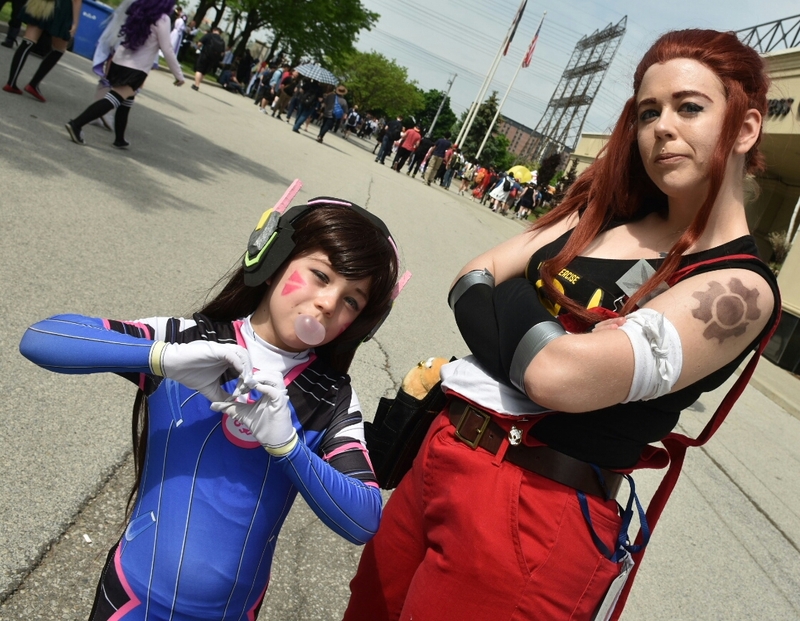 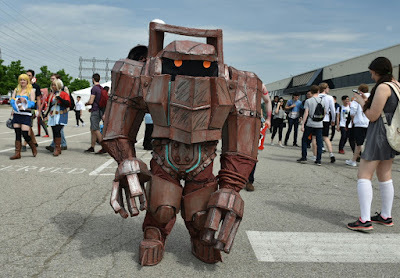 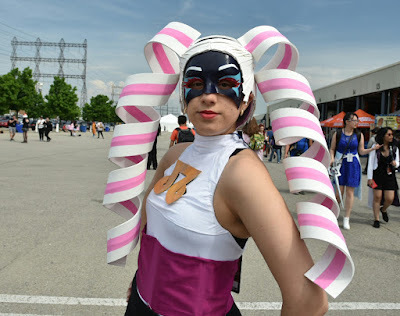 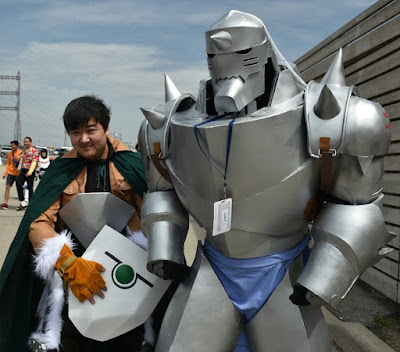 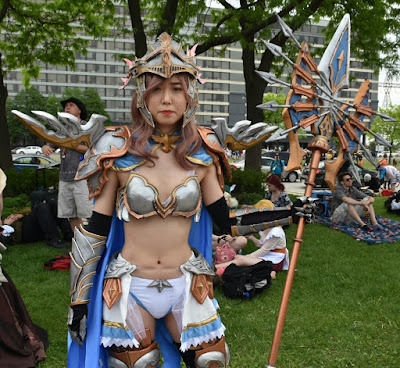 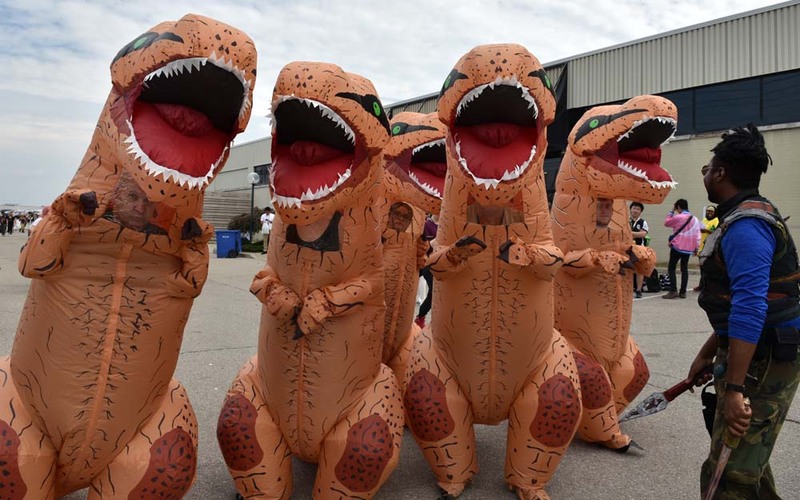 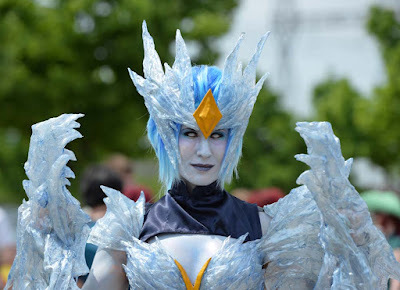 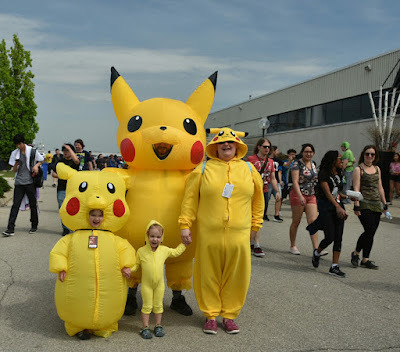 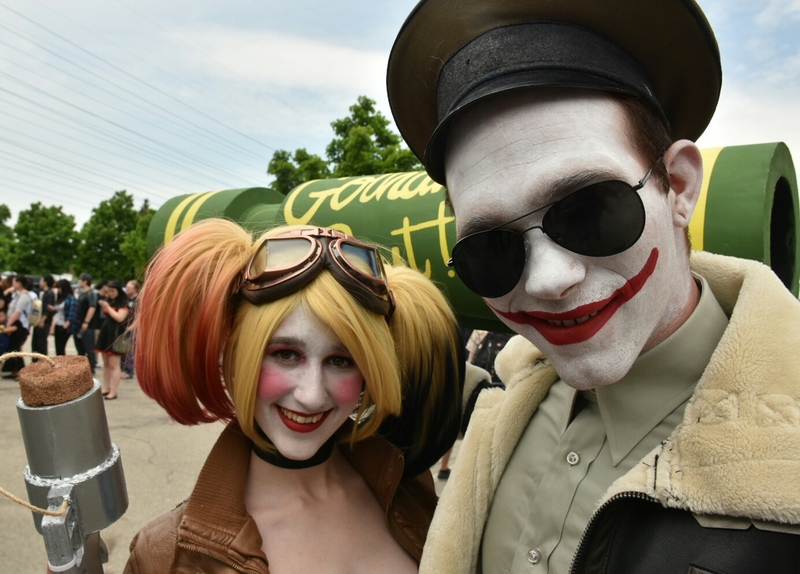 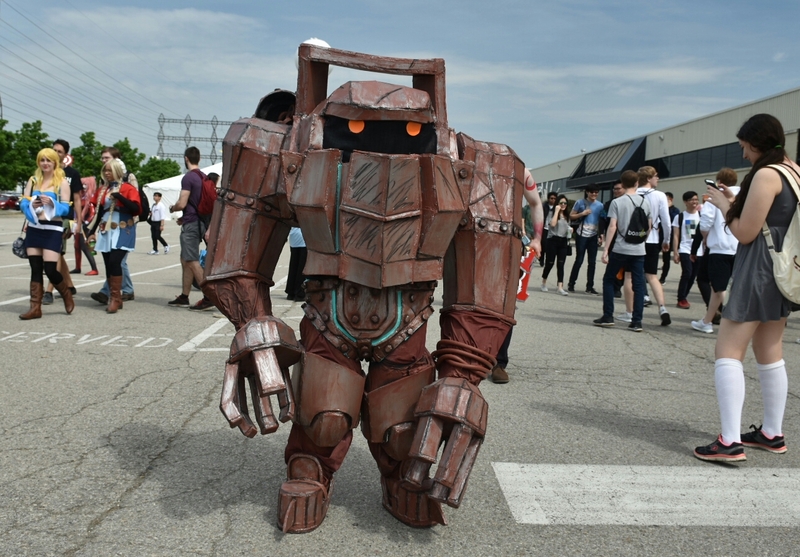 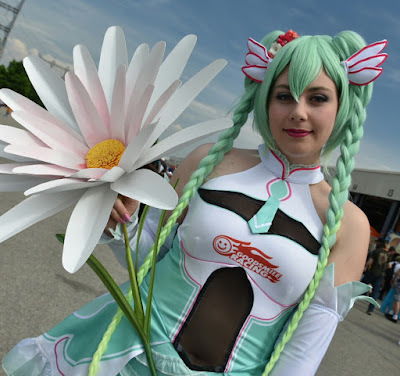 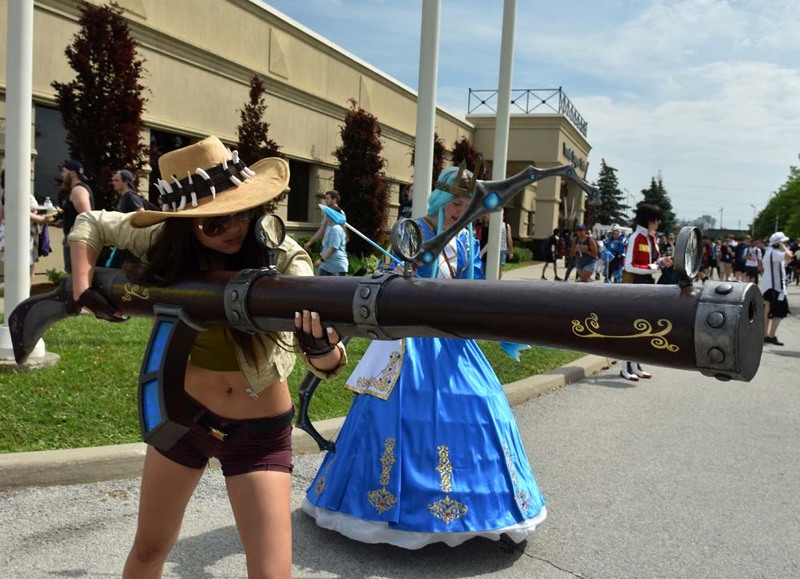 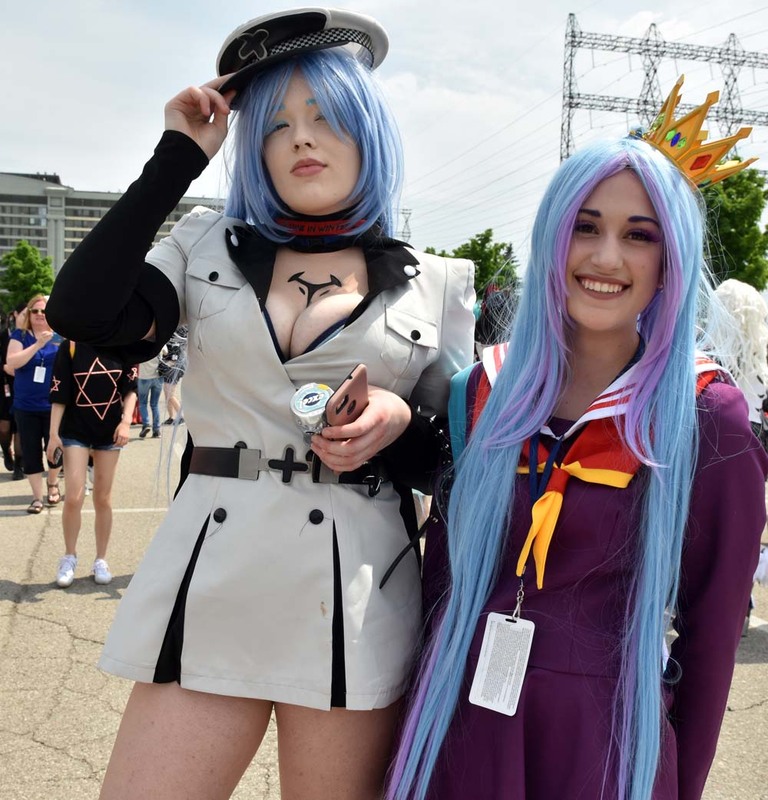 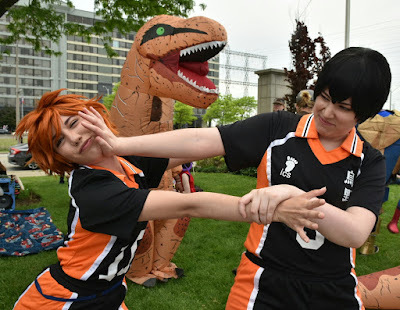 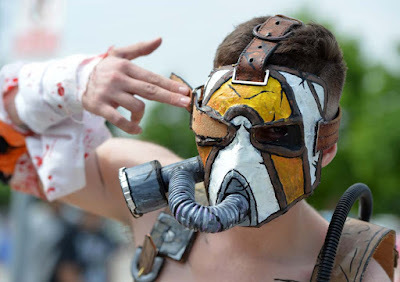 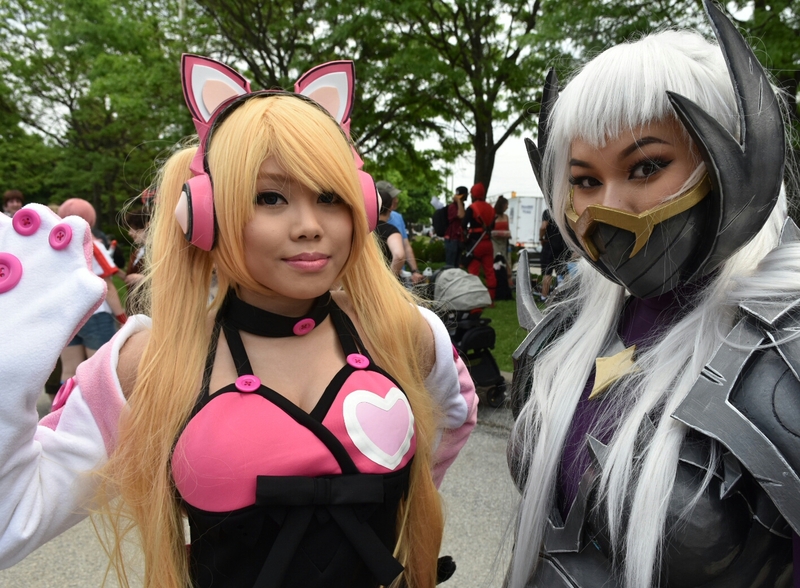 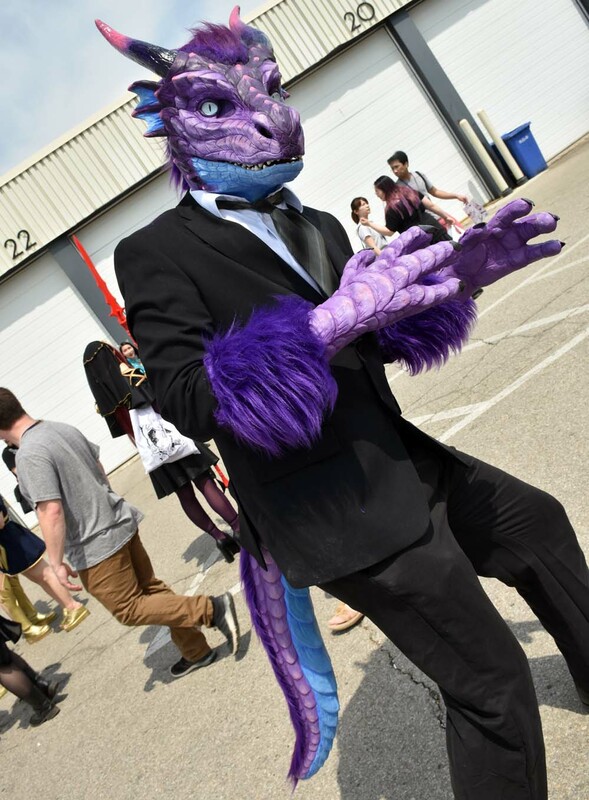 Over the May 25-27 weekend the Toronto Congress Centre and the Delta Hotel Airport will be anime central with a splash of manga, music, games and cosplay, cosplay, cosplay. 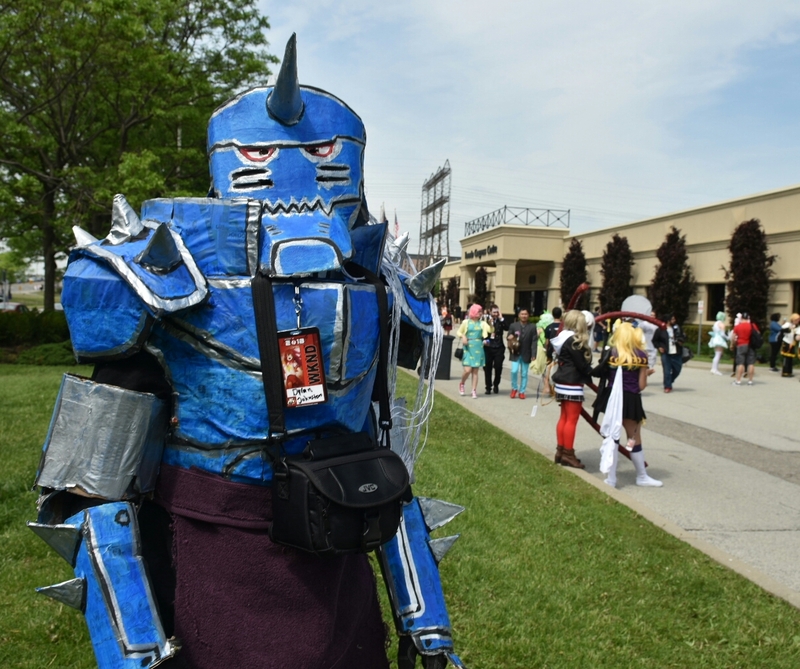 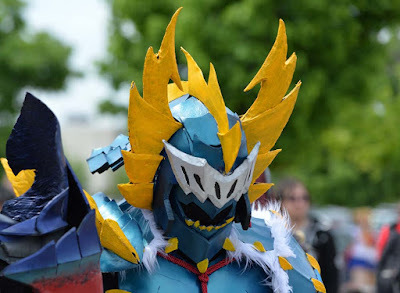 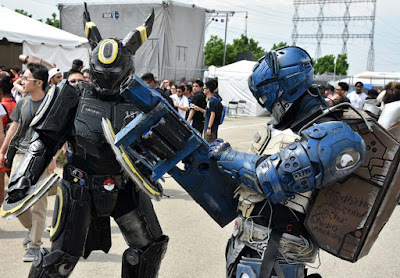 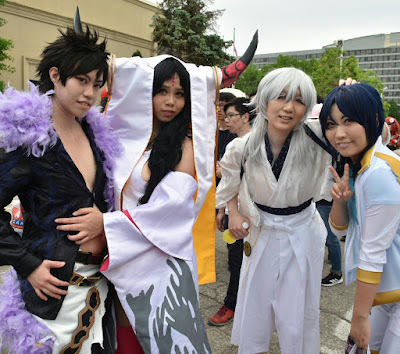 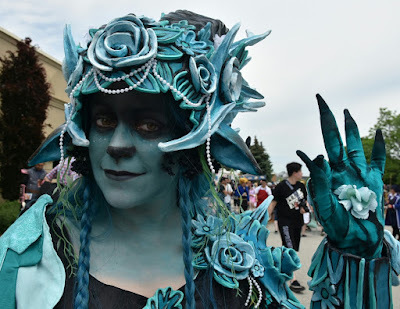 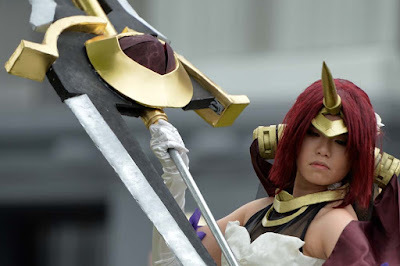 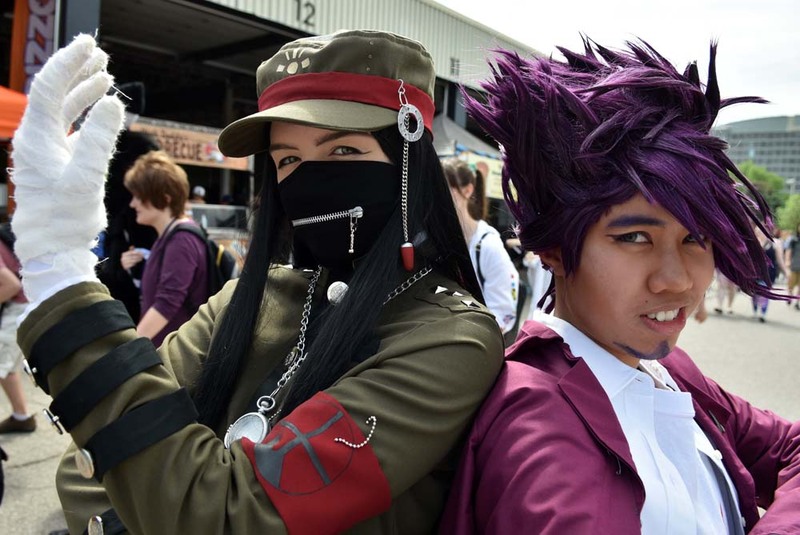 The fan run Anime convention celebrates Japanese culture and features two costume competitions - the Friday Skit Competition and the Saturday Masquerade which focuses on costume craftsmanship. Hours for the convention are Friday 5pm-1am, Saturday 10am-1am and Sunday 10am-5pm.